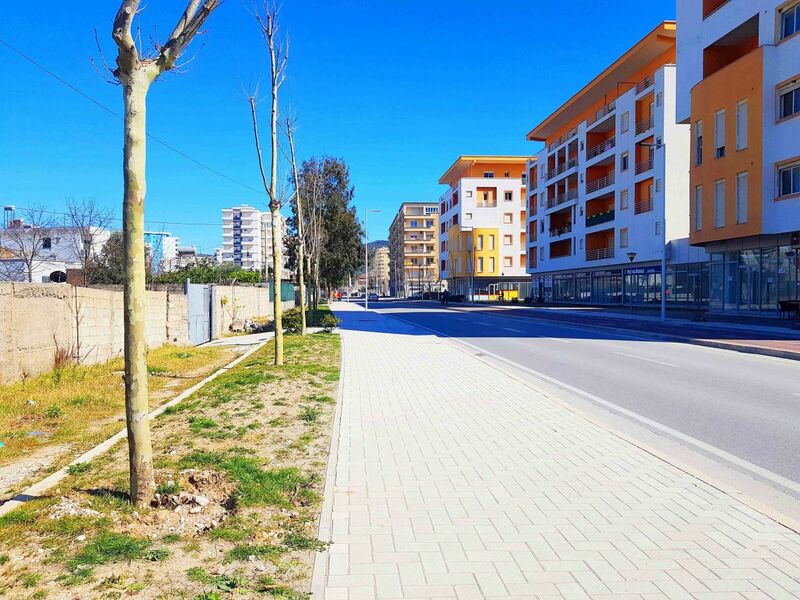 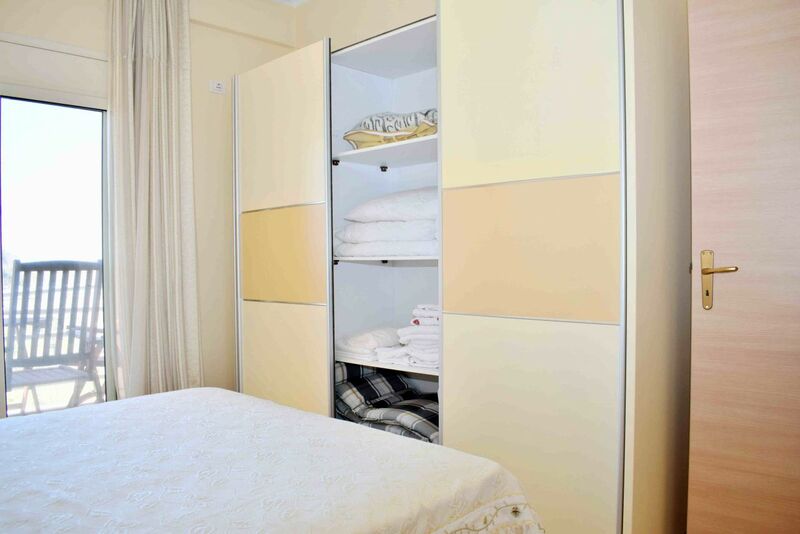 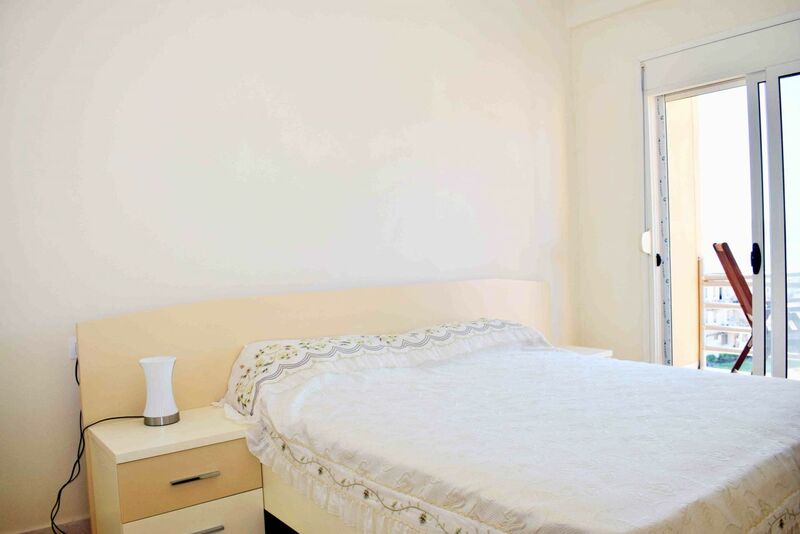 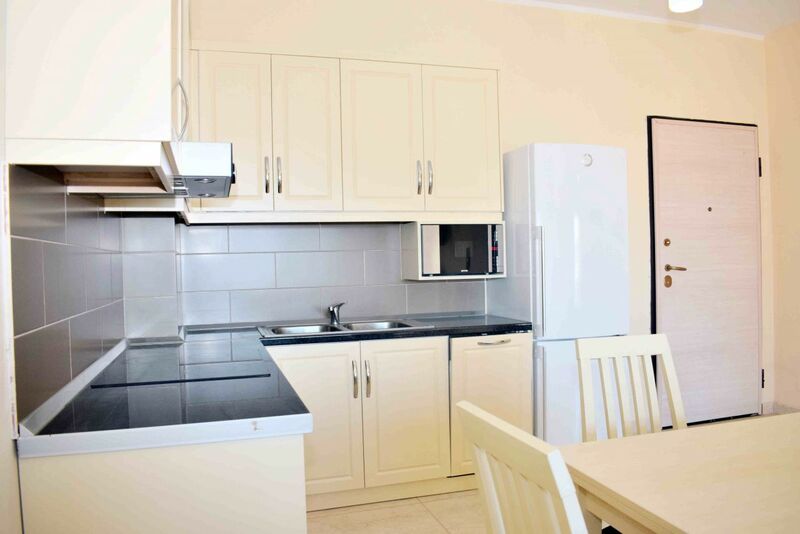 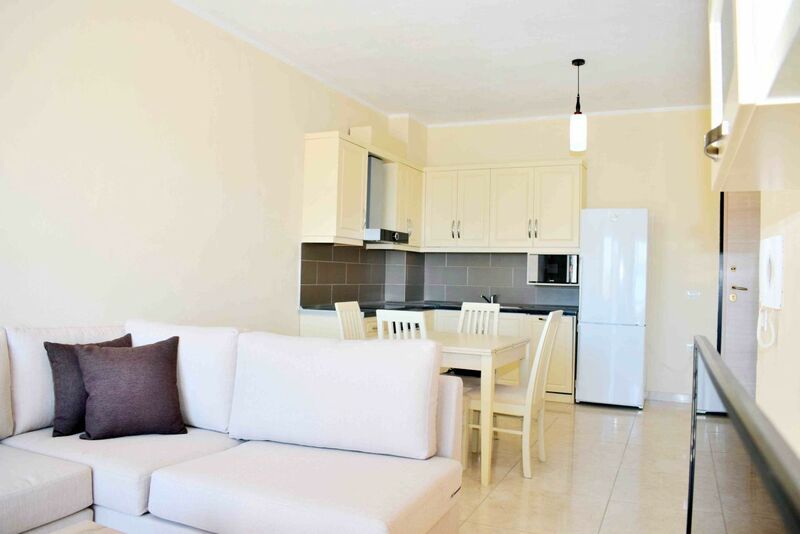 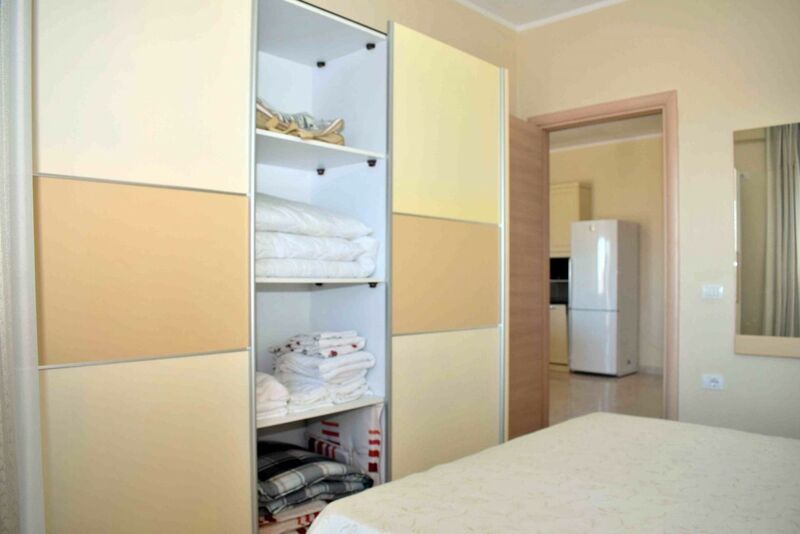 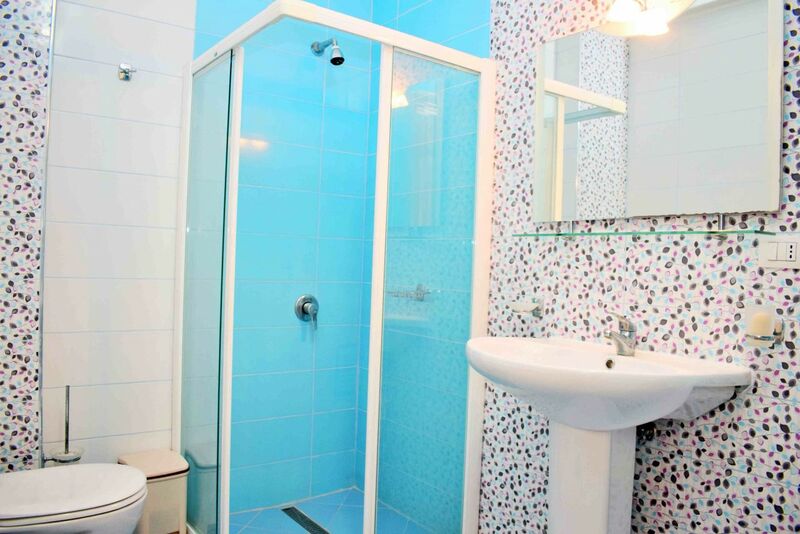 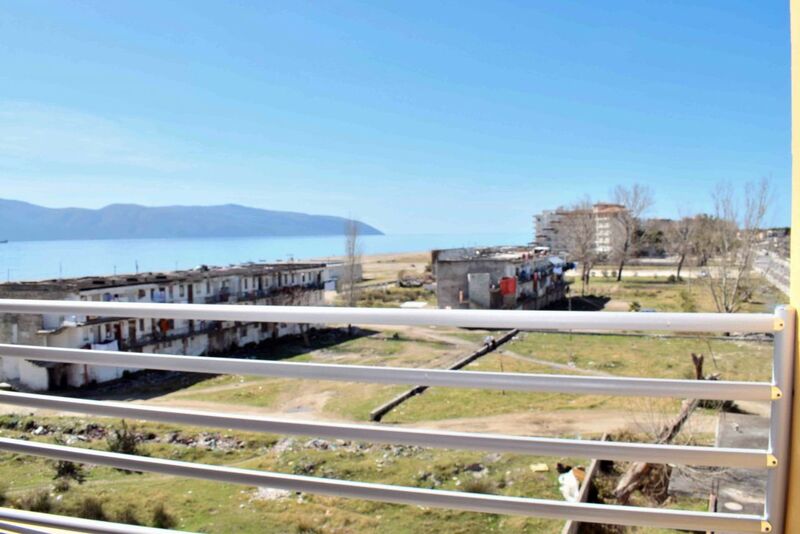 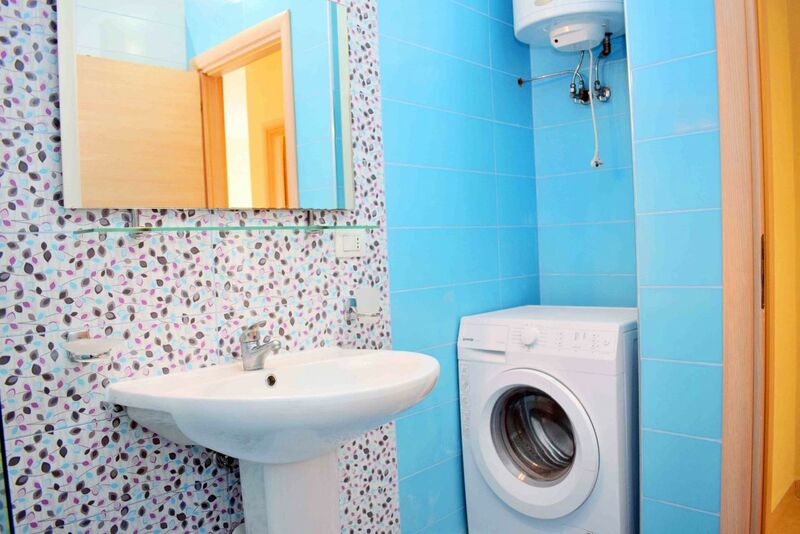 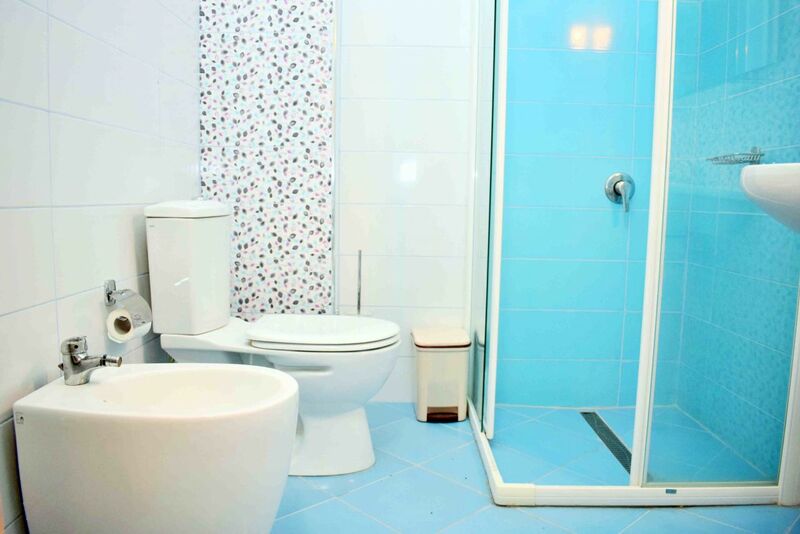 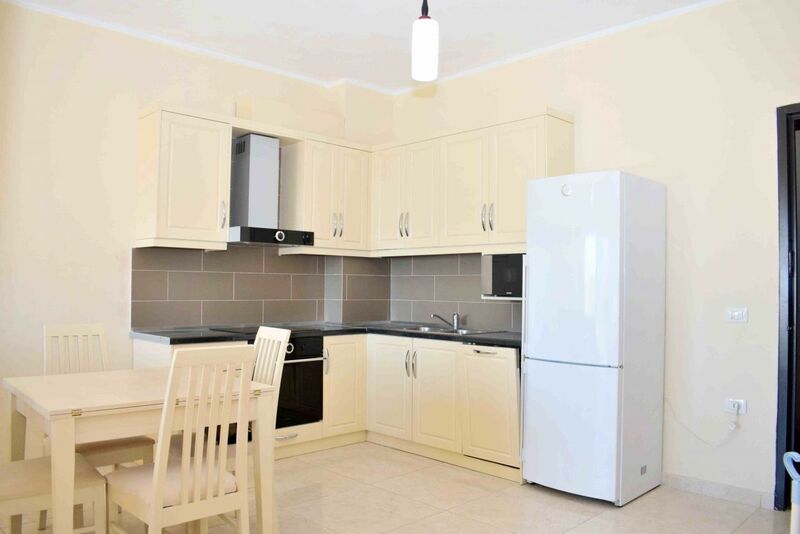 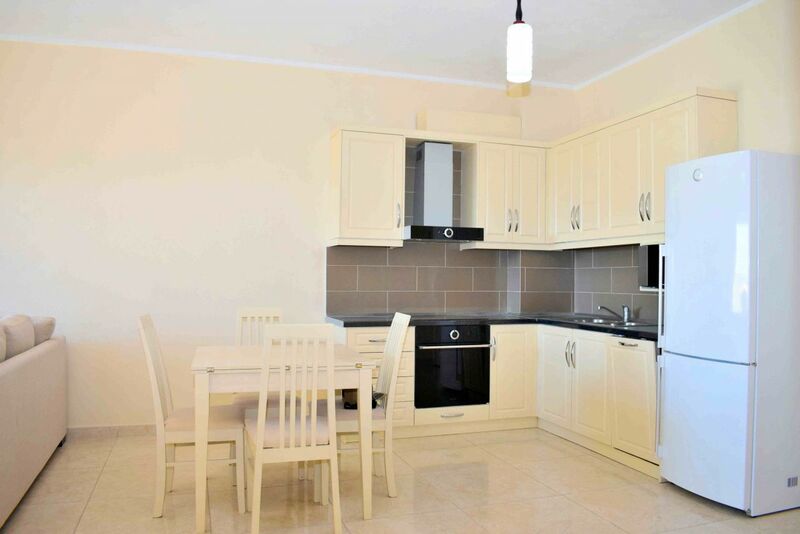 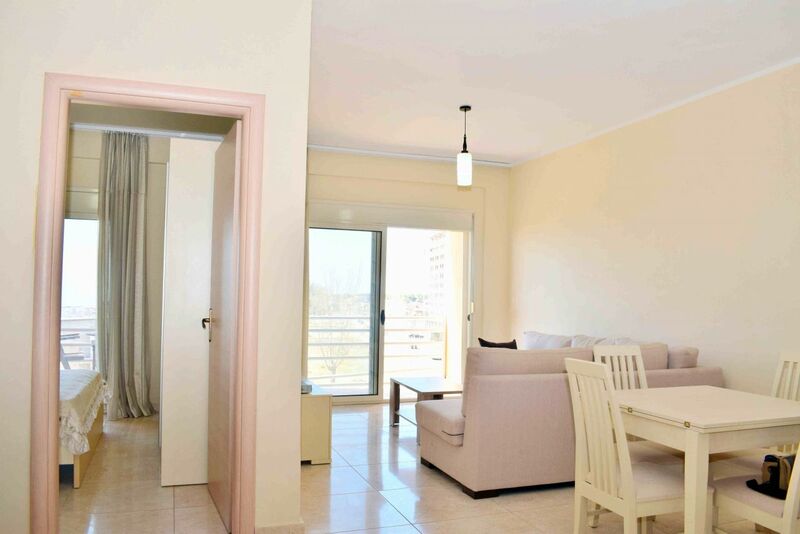 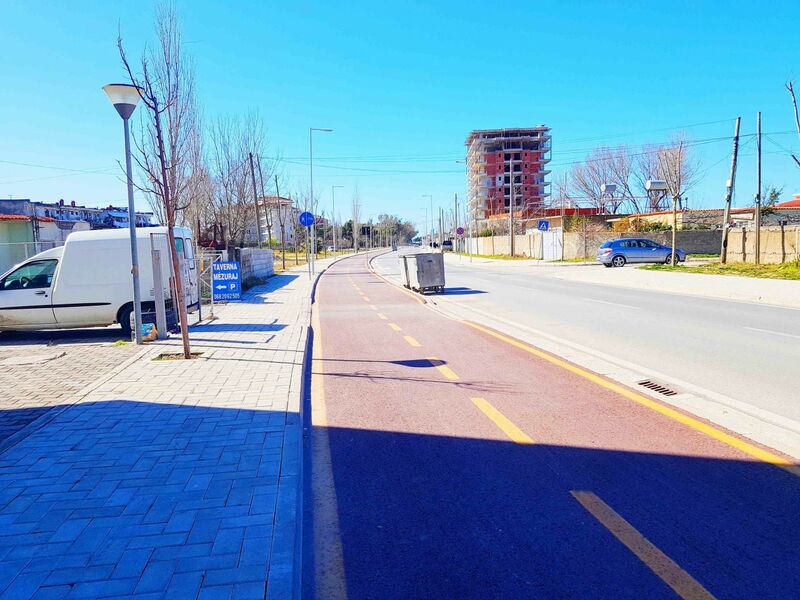 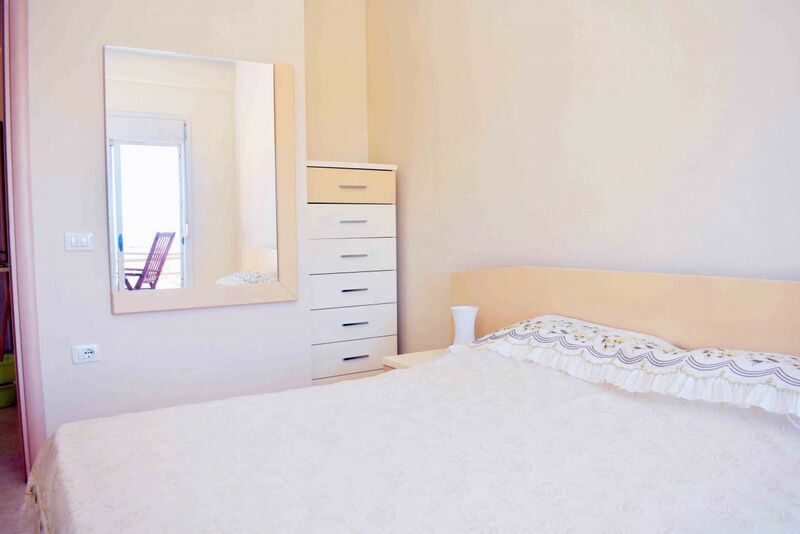 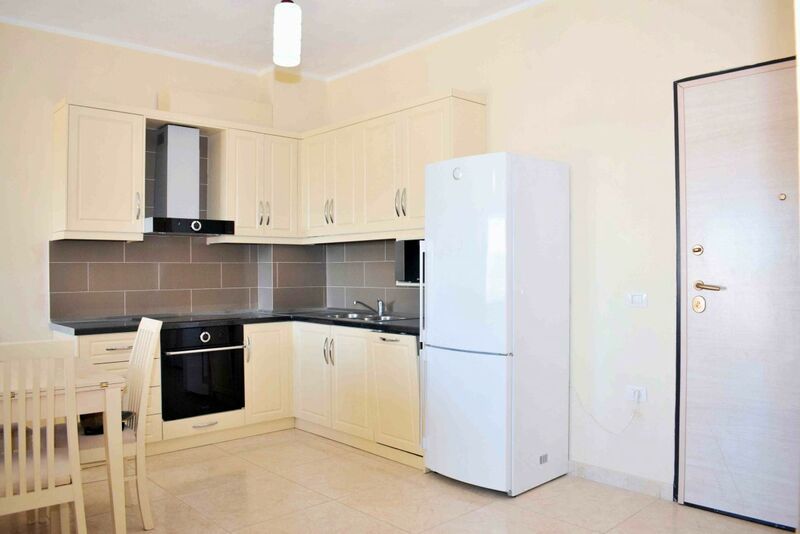 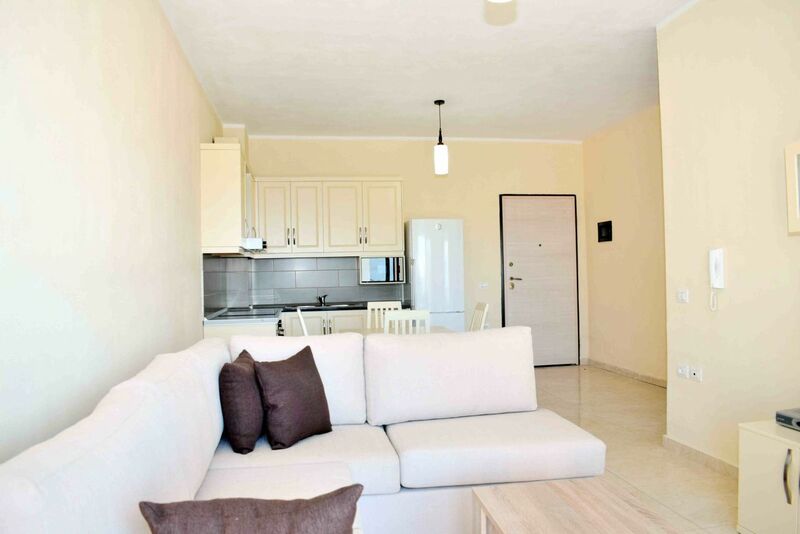 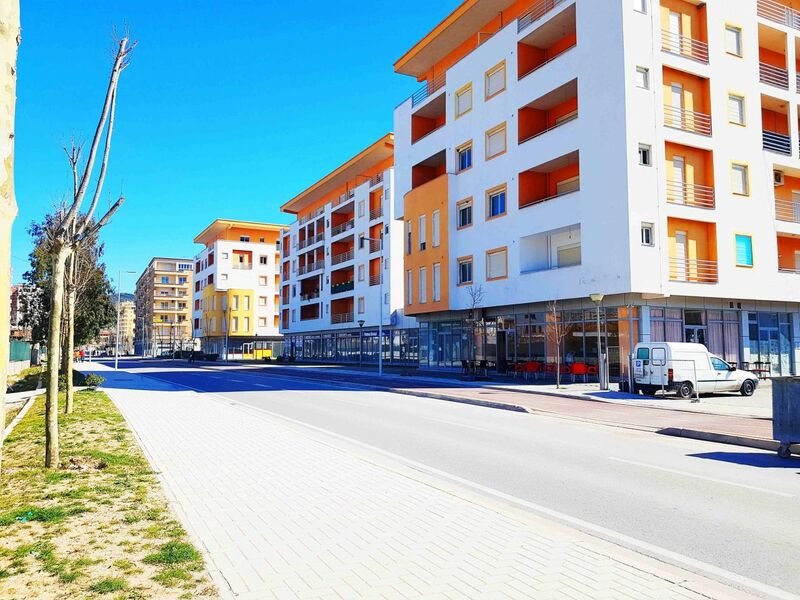 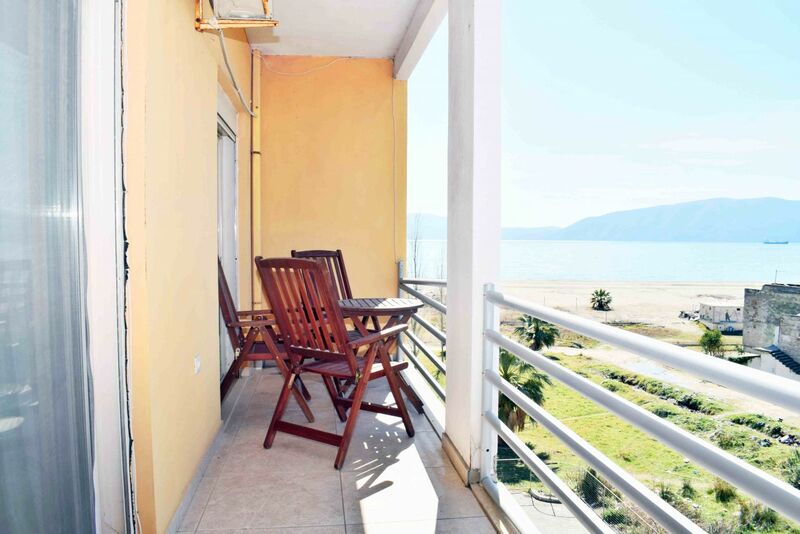 One bedroom Holiday Apartment in Vlora For Rent. 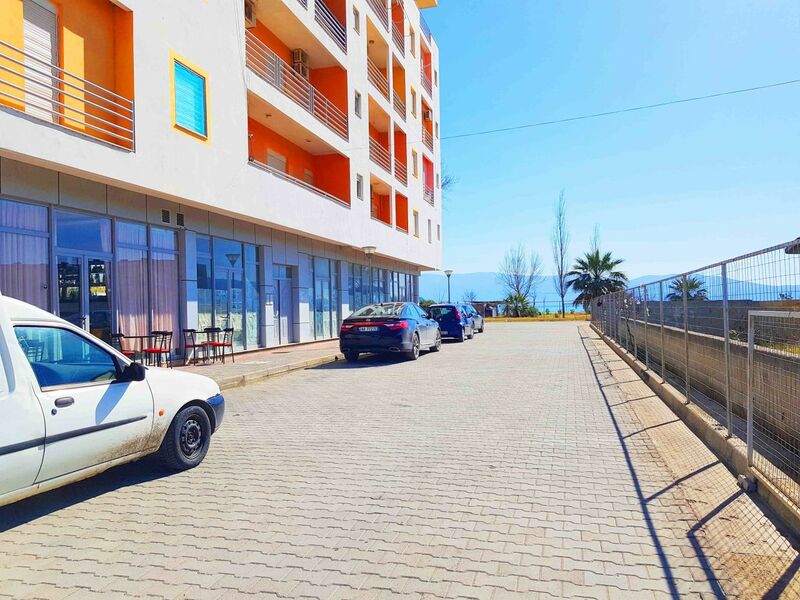 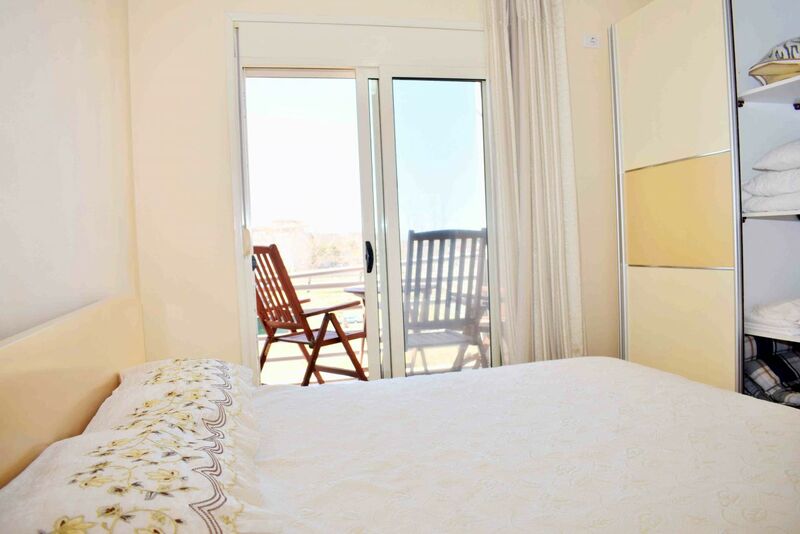 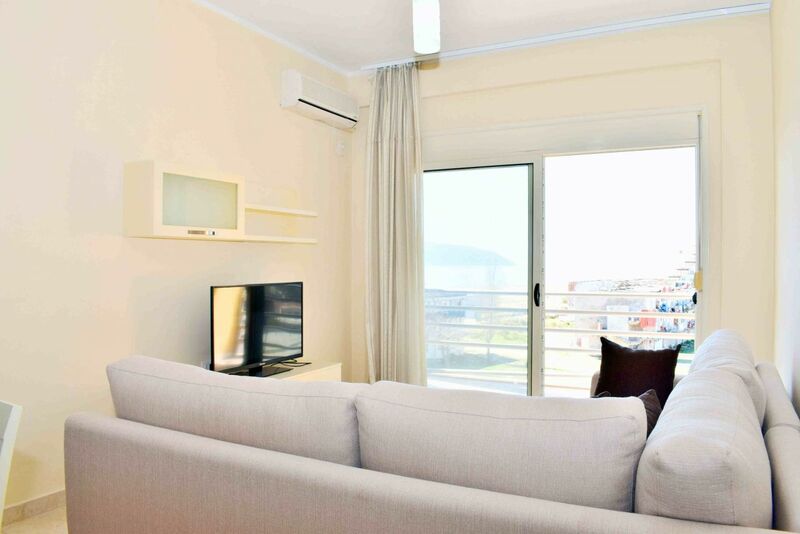 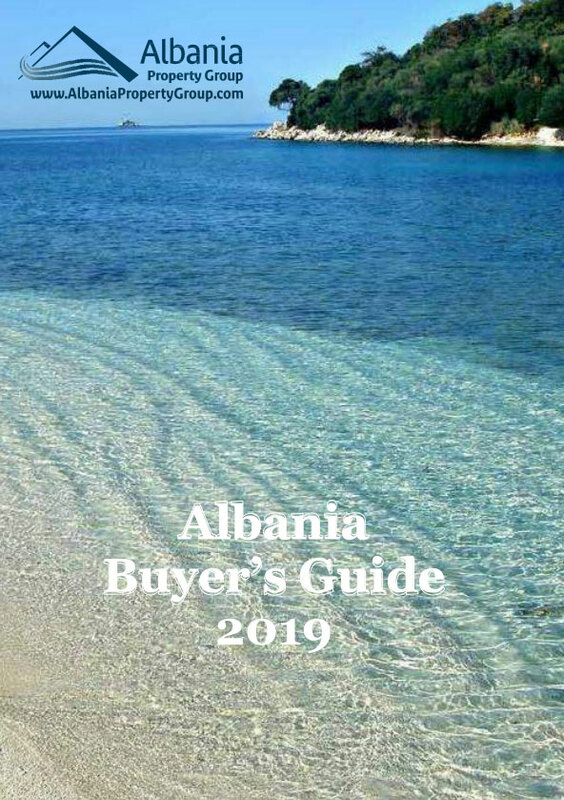 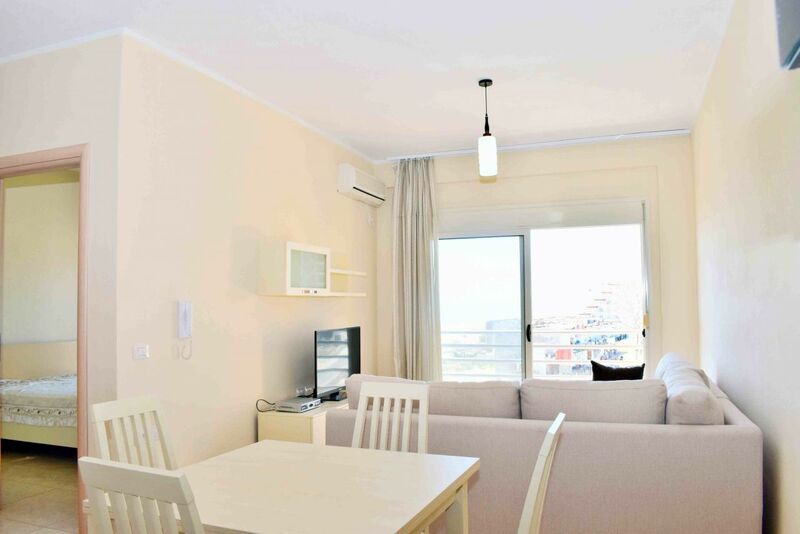 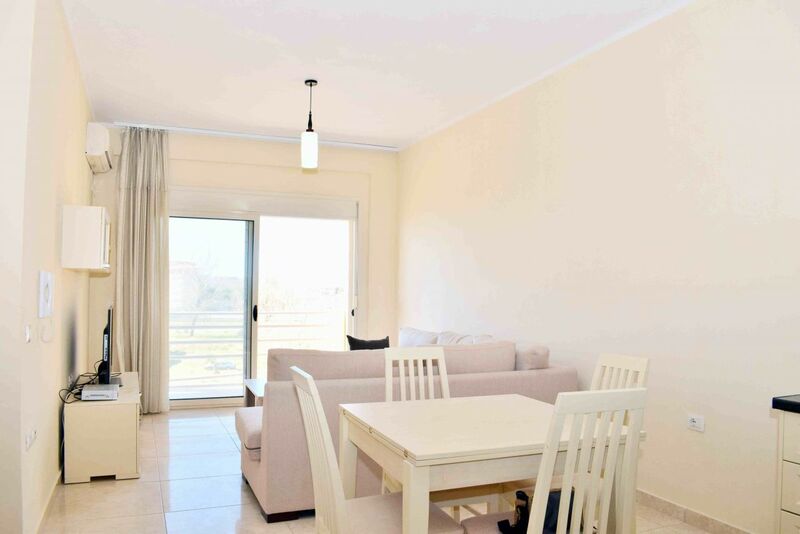 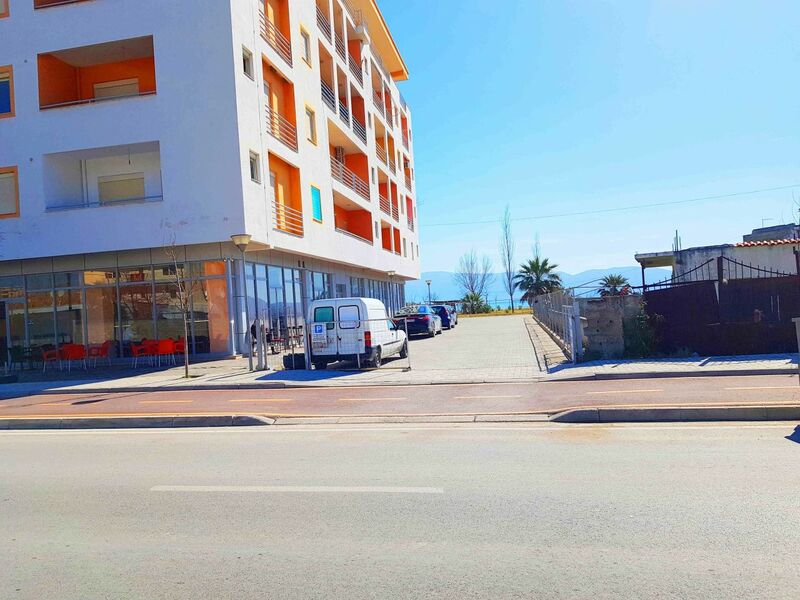 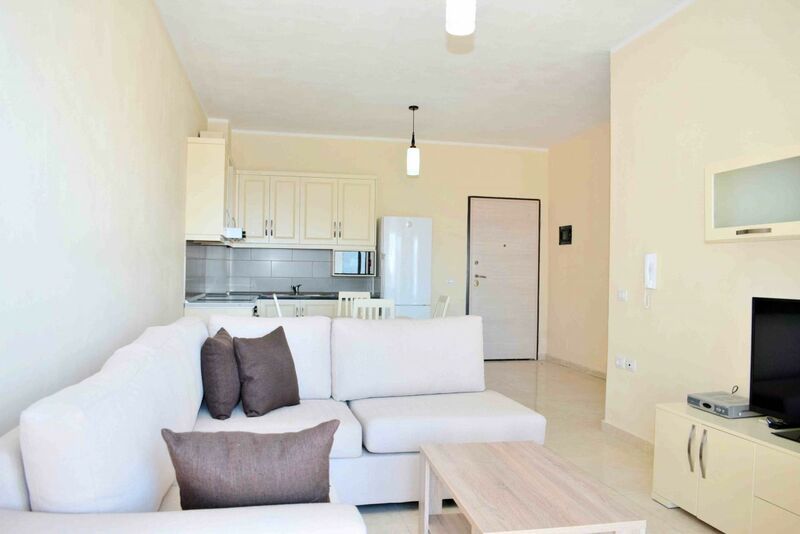 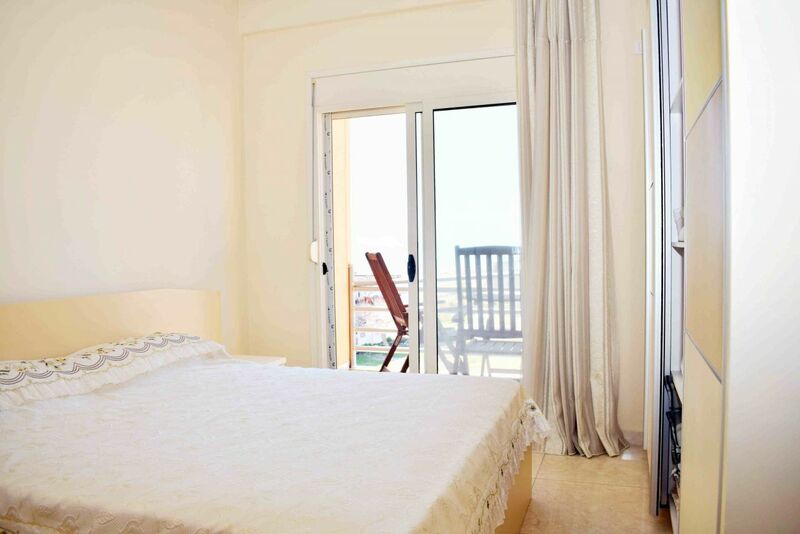 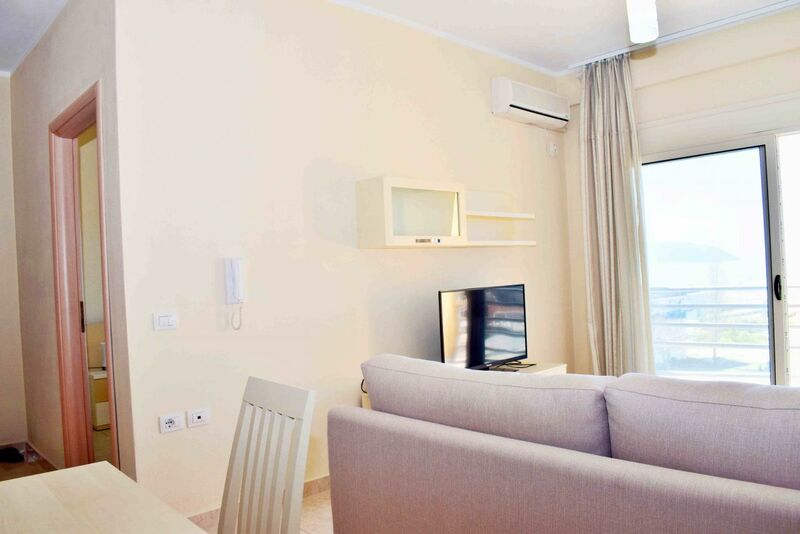 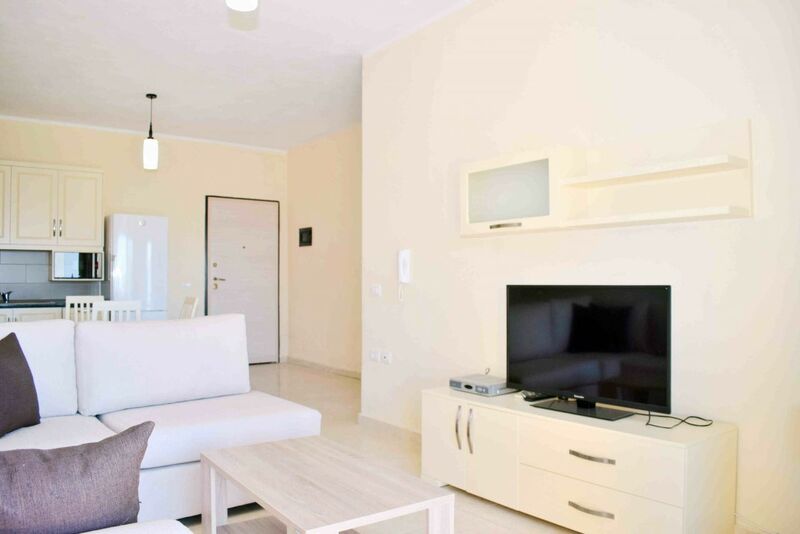 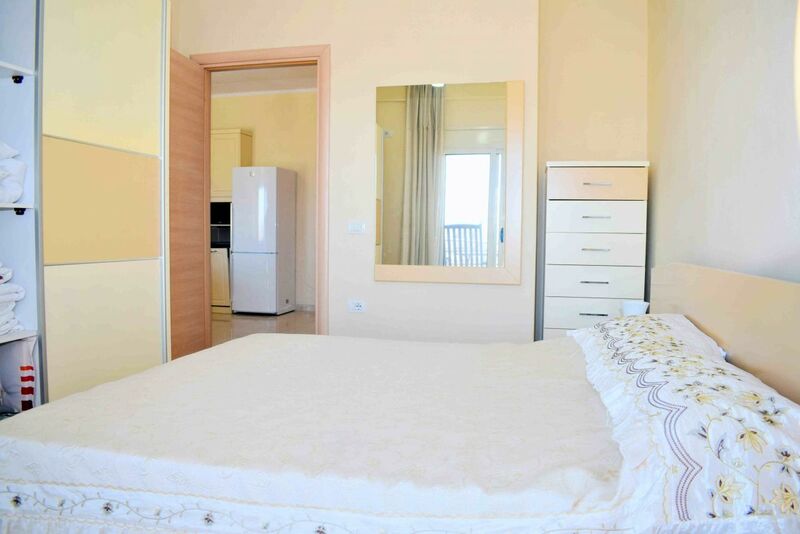 This beachfront apartment is fully furnished with all necessary furniture and appliances so that a family can enjoy their holiday with maximum comfort in the beautiful city of Vlora. 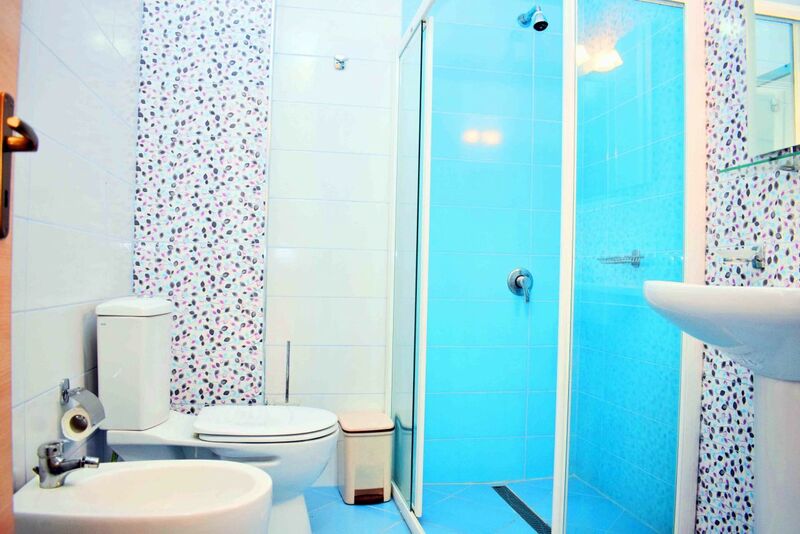 Suitable for 4 adults + 1 child under 4 years.